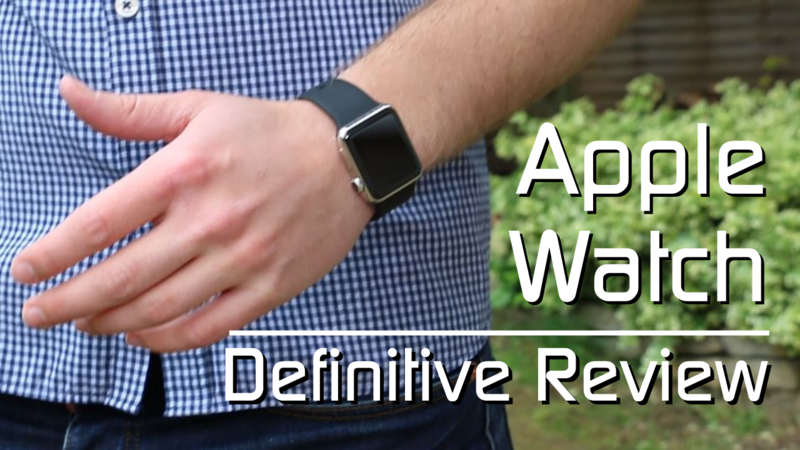 Let me ask you a question – do you think the Apple Watch is a tech-must have, a desirable fashion accessory or simply an over-priced and over-engineered gimmick? Is it any good? Yes, for a first-generation device. To keep up to date with my latest videos and features please susbcribe and follow me on twitter @thetechchap. LG G5 Review – Should You Buy It? iPad Pro 9.7 Review – Worth the Upgrade? Samsung Galaxy Note 4 Review: Big, Bulky, Brilliant?